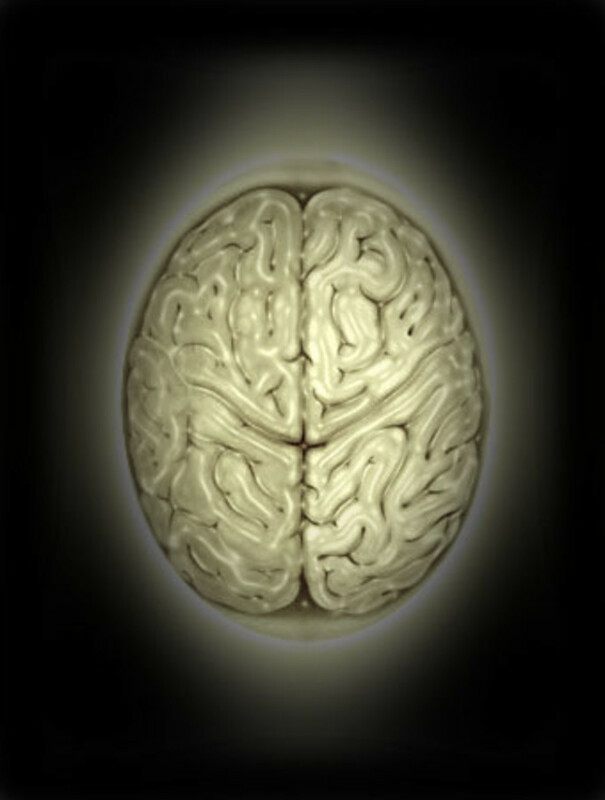 The central nervous system (CNS) comprises of the brain and spinal cord. 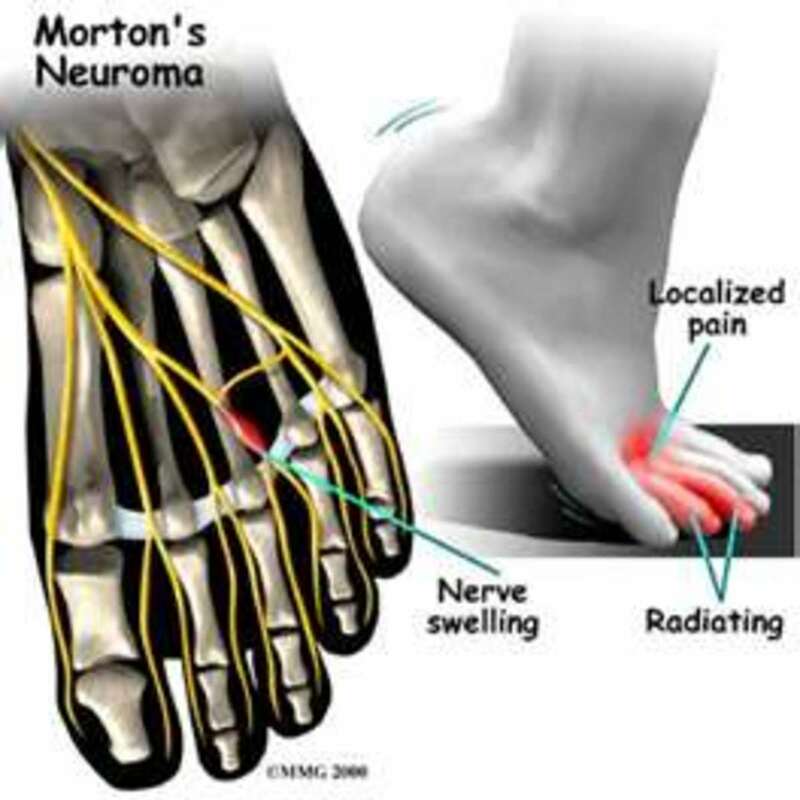 These are some of the most delicate structures within the body and need protection in different ways. You know very well that for us to continue to live and to function normally these structures should remain intact. 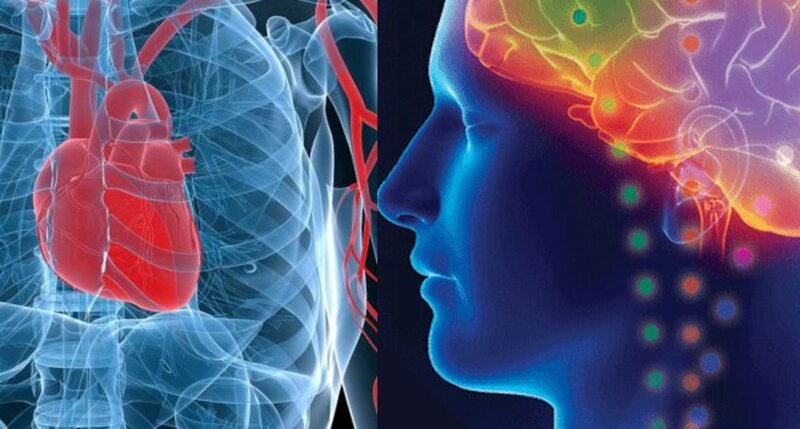 Brain and spinal cord can suffer from mechanical or chemical injury or infections during our lifetime. In order to protect these structures there are structural as well as biochemical defenses. The skull is the bony cage within which brain is protected. 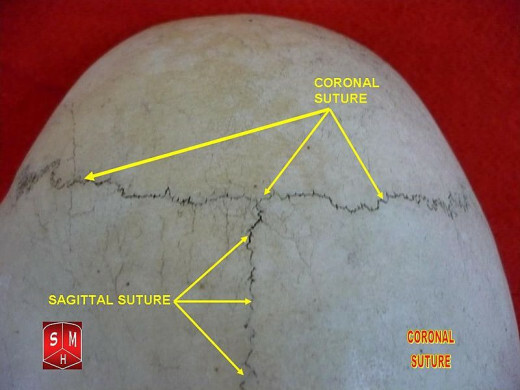 The skull is made up of flat bones that are joined together by known as sutures. Even with so many bones covering the brain, we don’t feel the weight of brain or the bones. How is that possible? It is because of the spongy centre of the skull bones between the hard external and internal layer. 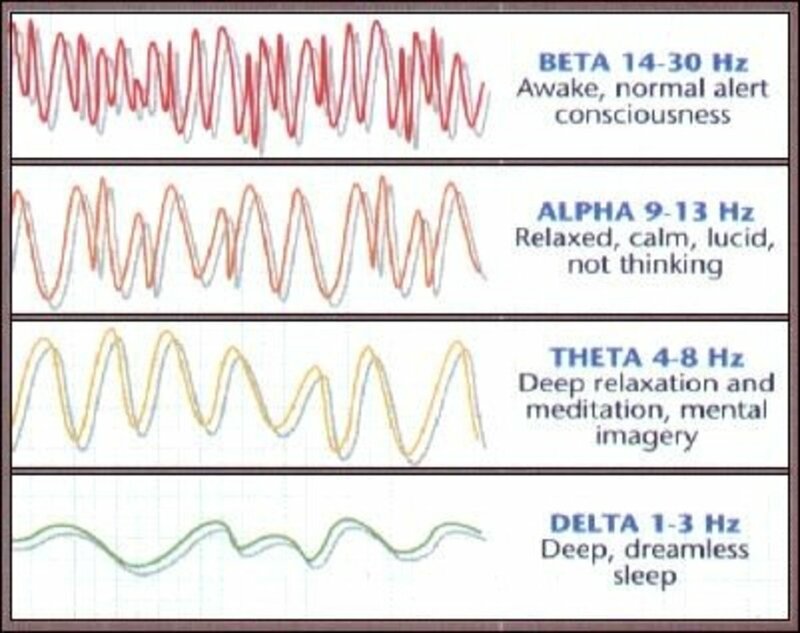 This arrangement also provides protection to the brain from injuries. Do you feel uncomfortable to look at the picture of a skull? and the horizontal inferior portion (pars orbitalis) that forms the superior borders of the orbits (eyes) and nasal cavity. The frontal bone and the parietal bone are joined together by the coronal suture. The falx cerebri is attached to the crista galli (a swollen rough surface on the internal longitudinal protuberance of the frontal bone). 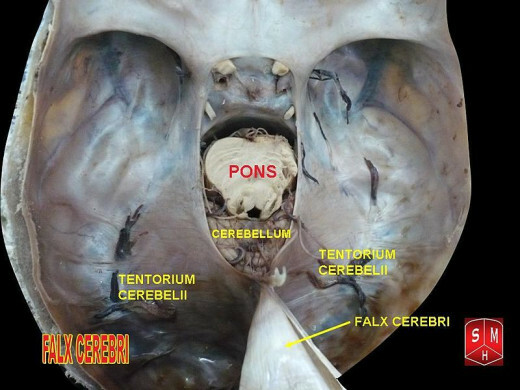 Falx cerebri is the fold of dura matter that divides the two cerebral hemispheres sagittally. 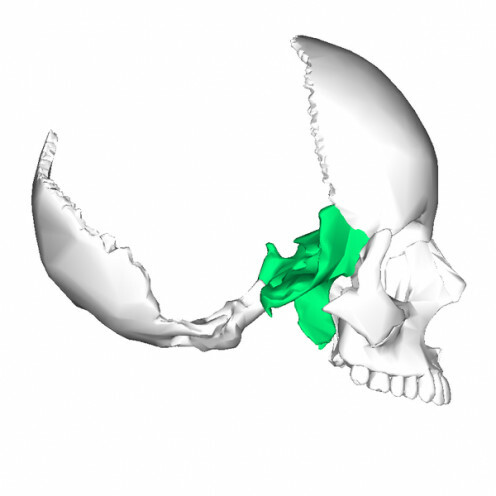 The superior sagittal sinus is accommodated in the posterior shallow groove of frontal crest. Middle meningeal artery injury is the most common cause of epidural hematoma. The bones on the lateral and superior surfaces of the skull are parietal bones. They are joined together by the sagittal suture. The squamous suture joins the parietal bones with the temporal bone inferiorly and the lambdoid suture joins the parietal bones with the occipital bone posteriorly. Bilateral grooves for the middle meningeal arteries and the sagittal sulcus (a larger groove which houses the superior sagittal sinus) are accommodated internal to the parietal bones. 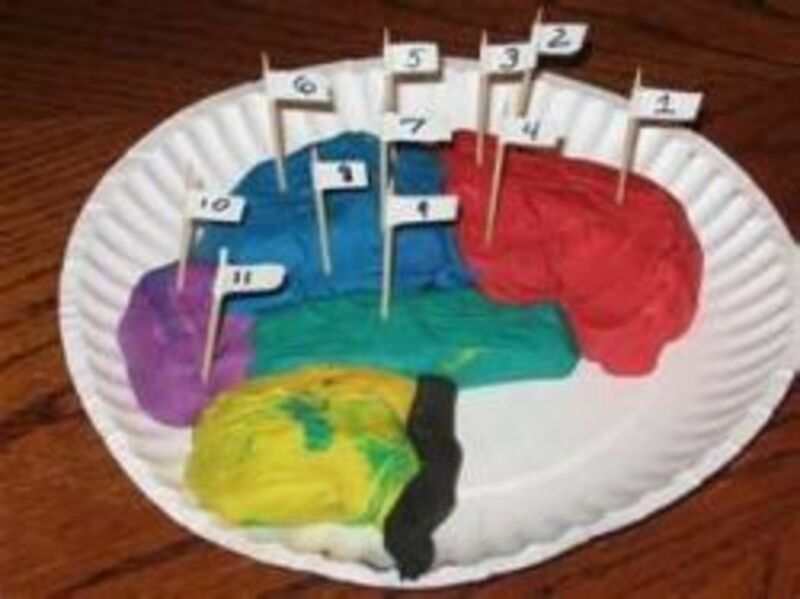 The occipital lobes of the brain are covered posteriorly by the occipital bones. The occipital bones have a posterior part and an inferior part (squamous occipitalis). 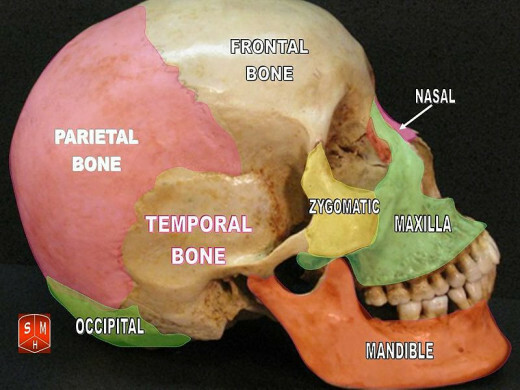 The occipital bone is joined to the temporal bones by occipito - mastoid sutures. Through an opening in the inferior part of the bone (foramen magnum) the spinal cord passes from the cranium into the vertebral column. Falx cerebri is attached to the occipital crest internally. The interior of the occipital bone also houses bilateral groove for the posterior meningeal arteries, a depression called clivus which provides space for the pons and the hypoglossal canal for the passage of XII cranial nerve (hypoglossal). • Mastoid- The occipitomastoid suture joins it to the occipital bone and the parietomastoid suture joins it to the parietal bone. The mastoid foramen provides passage for blood vessels to the transverse sinus and occipital dura mater. • Petrous – It is anterior to the mastoid process and houses structures essential for hearing. • Tympanic –It is lateral to the petrous part and surrounds the external auditory meatus. • Styloid process -serves as attachment for muscles of the tongue and neck. Located in the middle of the base of the skull. The pre - chiasmatic groove runs posterior to this and ends in optic foramen bilaterally. The hypophyseal fossa which is the deepest part of sella turcica accommodates the pituitary gland. The tentorium cerebri, a sheet of dura mater that separates the cerebellum from the occipital lobes is attached to dorsum sellae a bony plate posterior to the hypophyseal fossa. 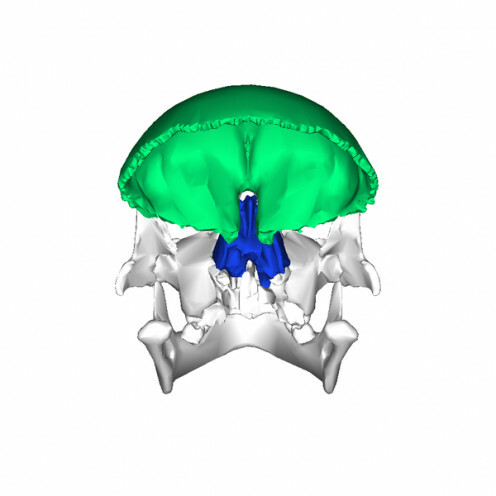 The superior orbital fissure divides the the two radiating plates of the sphenoid bone into the anterior lesser wings and posterior greater wings. The superior orbital fissure also acts as a passage for structures like the oculomotor [III], trochlear [IV], ophthalmic branch of the trigeminal nerve [V], and abducen [VI] nerves, and the ophthalamic veins. Foramen rotundum which is posterior and medial of the superior orbital fi ssure provides passage for the maxilliary nerve. Foramen ovale is posterior and lateral to the foramen rotundum. Separates the nasal cavity from the cranial cavity. Cribriform plate of the ethmoid bone forms part of the anterior - basal floor of the cranial cavity. This is in brief a description about the bony cage (skull) protecting the brain. I needed this CNS lesson. Information on bones, sutures and attachments are facts I need to read often. Thank you very much for these explanations. Voted Up.